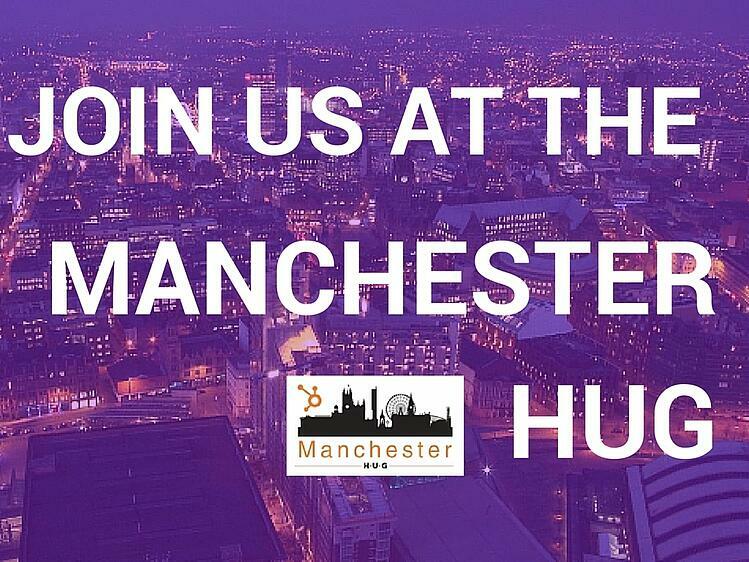 In February we're going to be hosting our Manchester HUG session. The event will include industry talks and networking opportunities. If you want to learn more about Hubspot, SEO or web design, then see us in Manchester! Tickets are free - what're you waiting for? What is a HUG Session? HUG Sessions are organised talks and workshops that are designed to help you improve your knowledge about inbound marketing. As inbound marketing is still a fairly new concept in the UK, these sessions are brilliant opportunities to hear from the professionals and discuss new ideas. If you're from an inbound agency yourself, you can come and join the discussion, or if you're new to inbound, you can learn more about it. at Ziferblat, 1st Floor, 23 Edge Street, Northern Quarter, Manchester, M4 1HW7. We understand how often SEO talks and other digital marketing events tend to be down in London or scattered around the country. By having it in Manchester, we hope it'll be an easier and more accessible location. Registration begins at 5.30pm which gives you time to chat and network. The event should finish about 7.30pm. We look forward to seeing you there! Make sure you book your free ticket before places run out. If you can't make our February session, then subscribe to our emails and we'll let you know when the next HUG is on.